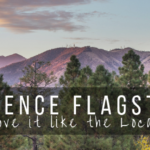 Whether you’re a visitor or Flagstaff local, this episode gives you some things to know about Flagstaff, AZ From transportation to weather, from events to trivia, episode 2 of the Experience Flagstaff podcast is a look at things to know about Flagstaff. 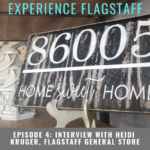 Welcome to the first episode of the Experience Flagstaff podcast. 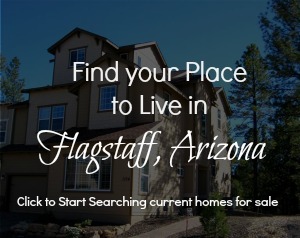 We at Team Three 23 real estate group decided to create Experience Flagstaff as a way to celebrate our favorite Arizona Mountain Town! 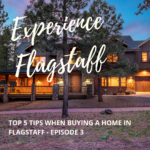 Each episode will take a look at how to live, work and play in Flagstaff, AZ. 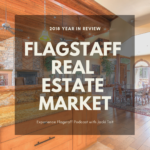 Ever want to go behind the scenes in REALTOR life? 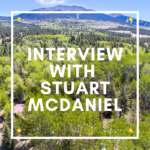 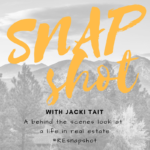 With our #REsnapshot series with Team Three 23’s lead agent Jacki Tait, you can take a look at what goes on in the life of a real estate agent in Flagstaff, AZ.